Everybody get your ears on! Celebrate 90 years of our favorite pals Mickey Mouse and Minnie Mouse – the duo that started it all – and stay in the magic of one of three Hotels of the Disneyland Resort. 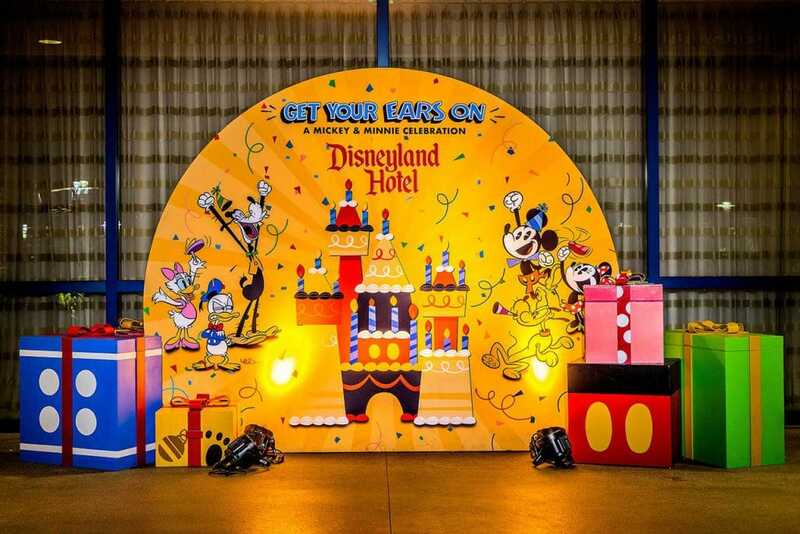 Here are seven great ways to have a good, good time during the Get Your Ears On – A Mickey and Minnie Celebration! 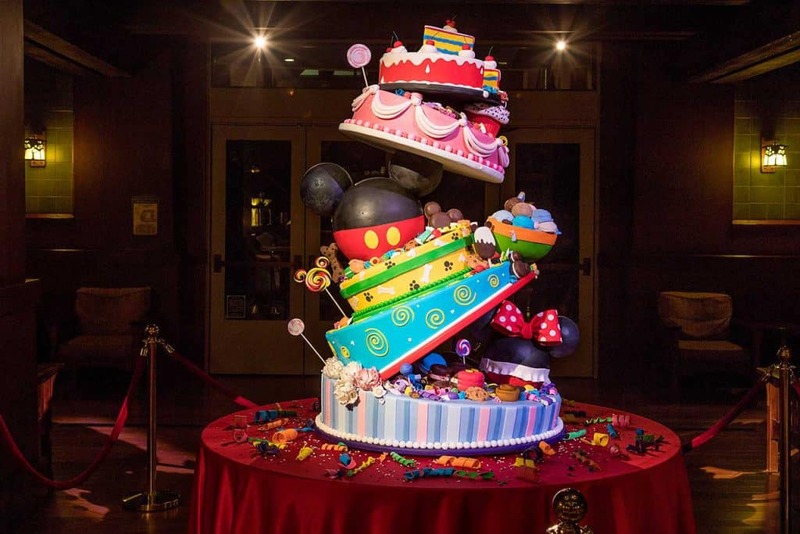 See Mickey’s 90th Celebration Cake: Sweet! Delight in the sight of this colorful, confectionary masterpiece on display in the lobby of Disney’s Grand Californian Hotel & Spa. The pastry shop shared a few fun facts of what it takes to make this topsy-turvy cake! Want to try a bite? Many of the treats featured on this cake are available for purchase at White Water Snacks at Disney’s Grand Californian Hotel & Spa. 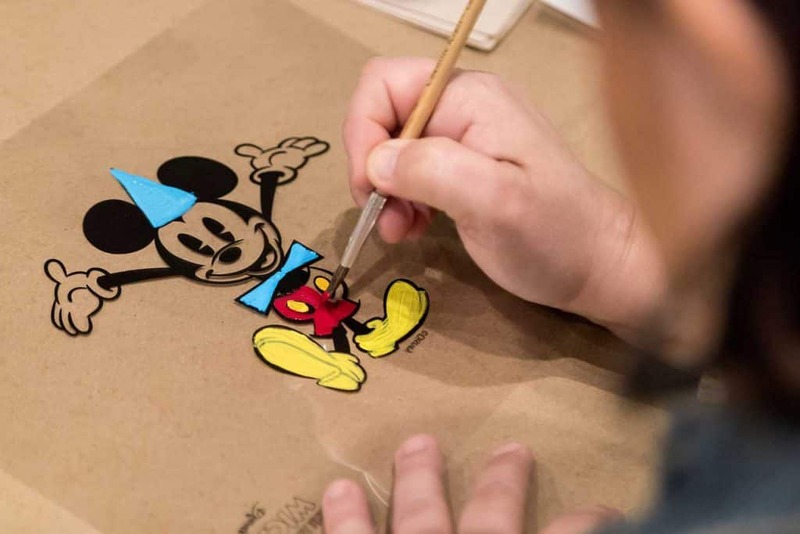 Create Your Own Animation Cel: Join us in this all-new hotel activity where you can experience what it might have been like to be a Disney Ink & Paint artist! Choose from one of four different images to paint on your cel: Steamboat Willie, Sorcerer Mickey, 90th Anniversary Mickey or Minnie Mouse. Here, you’ll also learn a bit of history on the Disney hand-drawn animation process. 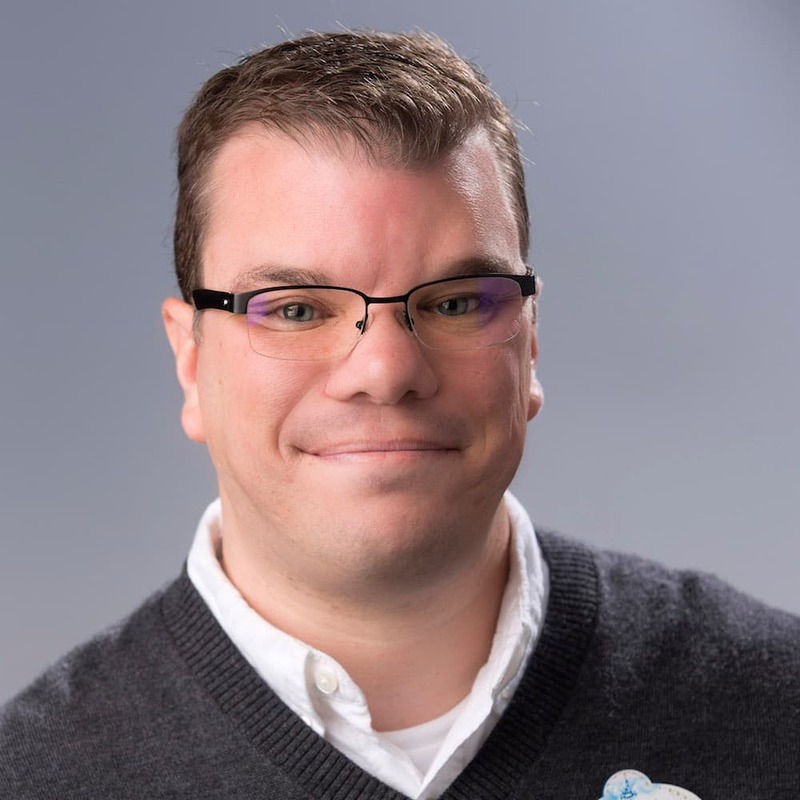 This one-hour class at Disney’s Paradise Pier Hotel is complimentary for Hotels of the Disneyland Resort guests and is recommended for ages 6 and older. Supplies are provided; space is limited and registration is required. Souvenir Sipper: There are many colorful collectibles during the 90th celebration! 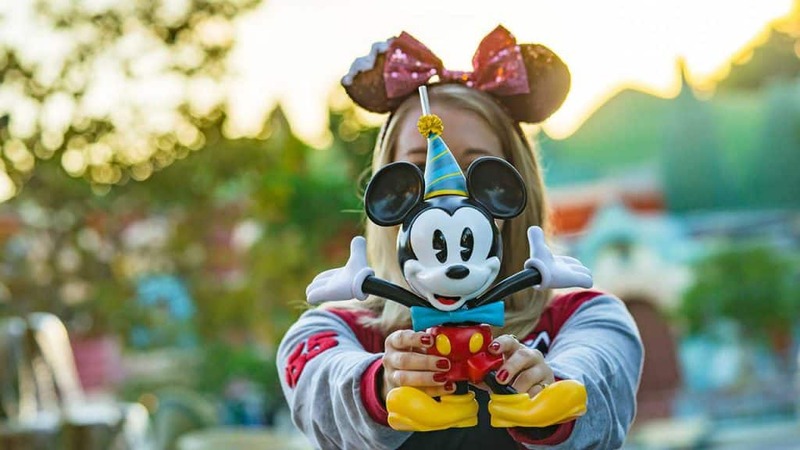 One of my favorites is this super cute sipper cup, with Mickey Mouse decked in his birthday hat and sporting a novelty straw. Scoop up this sipper while supplies last at our various dining locations throughout the Hotels of the Disneyland Resort. 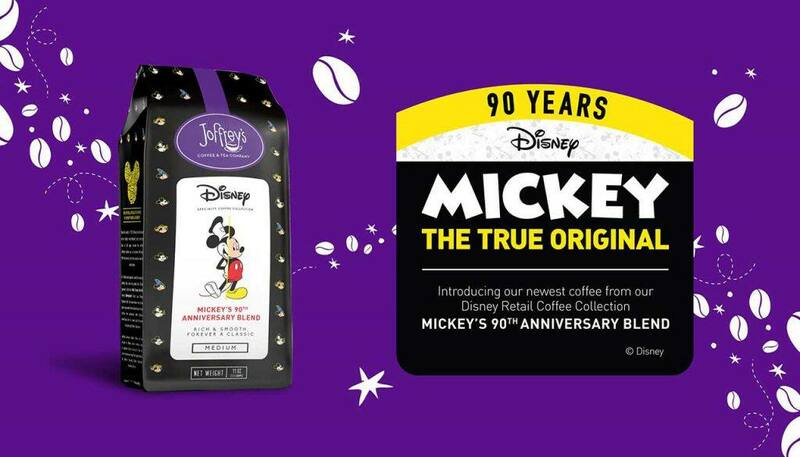 Mickey’s 90th Anniversary Coffee Blend: Introducing our newest coffee from Disney’s Retail Coffee Collection, Mickey’s 90th Anniversary Blend is a rich, smooth, medium roast celebrating a true original and only available for purchase at select Hotels of the Disneyland Resort. The 11-ounce bags are available for purchase at Disney’s Paradise Pier Hotel and Disney’s Grand Californian Hotel & Spa. What a great gift for the coffee-lover in your life! 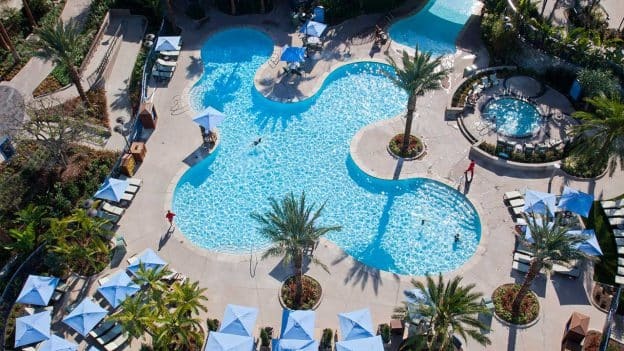 Picture Yourself at the Disneyland Hotel: The Disneyland Hotel pays an iconic homage to Mickey Mouse with a giant sorcerer’s hat at its gateway, sculpted topiaries, a penthouse suite and touches throughout that remind us of Mickey. While you’re here, pop-in to this pop-up photo op, located near the lobby, for a selfie to commemorate your stay! These are just a few of our favorites. What’s your favorite way to celebrate Mickey Mouse and his beloved Minnie Mouse at the Hotels of the Disneyland Resort? See you real soon! 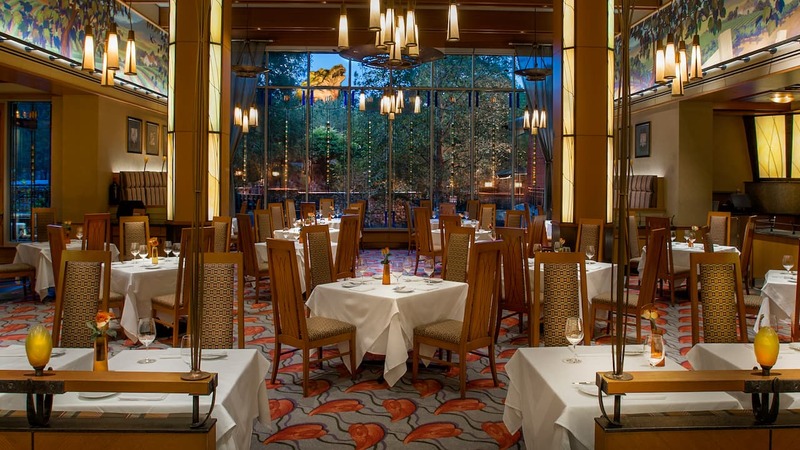 *Savings are based on the non-discounted price for the same room at the same hotel for most Sunday through Thursday nights, April 14, 2019 through May 23, 2019. Book through May 20, 2019; travel must be completed by May 24, 2019. Premium room types included in offer are Premium, Deluxe and Woods/Garden/Courtyard rooms; select Concierge rooms; and only Paradise, Artisan, Junior and Regal Suites. Not valid on previously booked rooms. Advance reservations required. Subject to availability as the number of rooms allocated for this offer is limited. Excludes applicable fees and taxes. Limit two (2) rooms per reservation and occupancy restrictions apply. Not valid in combination with any other hotel discounts or offers. Subject to restrictions and change without notice. Separate Theme Park admission required to enjoy the Parks. 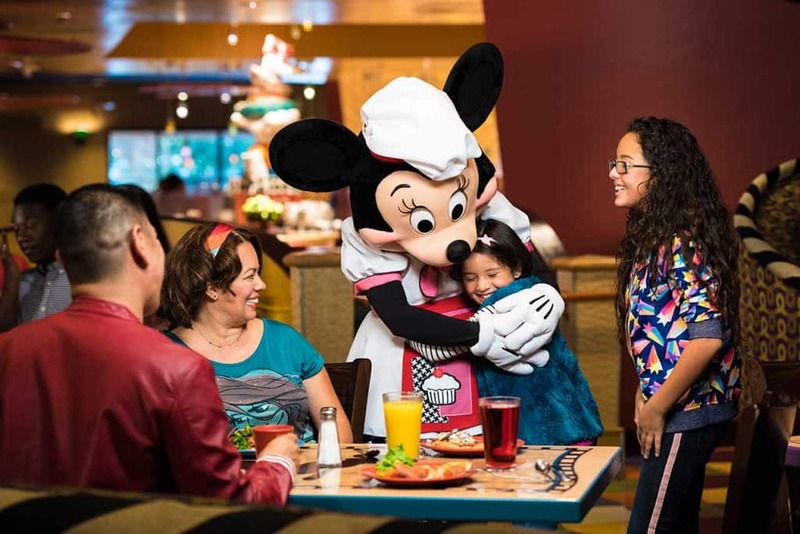 **Extra Magic Hour valid for registered Disneyland Resort Hotel Guests for admission to select attractions at the designated theme park before the park opens to the general public. Check Disneyland.com for schedule of when each park offers Extra Magic Hour. Each registered hotel Guest (ages 3 and older) must have a valid theme park ticket and active hotel room key card. Applicable theme park, days and times of operation and elements including, without limitation, availability of attractions and services may vary and are subject to change without notice. Subject to capacity, cancellation and other restrictions. ***Reservations are highly recommended. Character appearances and menu items are subject to change without notice. So Concierge can be added to discounted rooms?